5. 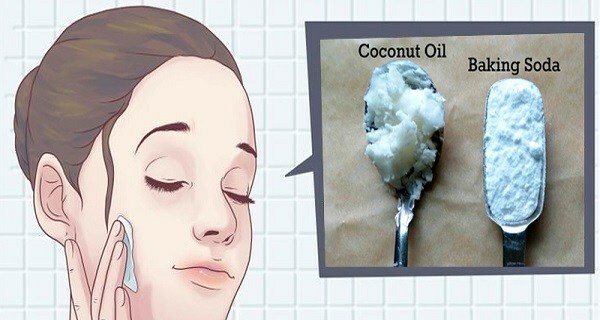 Look younger with this homemade cream from Healthy Life Vision. Worth a shot!